The Omega Studios’ School of Applied Recording Arts and Sciences is located just off of Rockville Pike (Rt. 355), exit 34N off of the Washington Capital Beltway. The Metrorail System serves this location from the Twinbrook Station (Red Line), less than two blocks from the school. The school functions within the 12,000-square foot facility of Omega Recording Studios at 12712 Rock Creek Mill Road #14A in Rockville, Maryland. Ample free parking is provided. There are vending machines for light snacks during breaks, with technical magazines and journals available to the student. Small-group and individual studio instruction is held in Omega’s four fully equipped studio/control room complexes and three lab/production rooms. The classroom lecture classes are ordinarily taught to the entire enrollment of a particular program; however, certain hands-on classes are broken down into small groups in a classroom/lab setting, such as the multi-station Pro Tools lab. Each student is afforded ample opportunity to operate the equipment. The student need not bring anything other than a notebook and the assigned and distributed materials. Reading is assigned on the syllabus for each course. The equipment used for training is industry-standard analog and digital recording, synthesis and sound reinforcement equipment housed in professionally designed and constructed acoustical environments. Professional standards of operation are impressed on the students, and they are expected to implement and maintain these standards during training sessions. 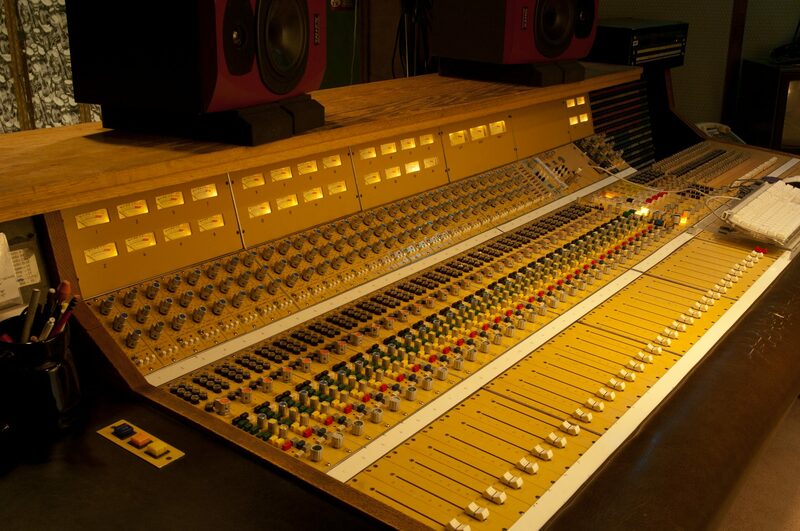 A listing of Omega Studios’ equipment may be found in the Appendix at the end of the School catalog. While students enrolled in the Essentials of Music Business & Artist Management Program do not actually operate the equipment, it is expected that they too will maintain professional behavior while in the studio facilities.